We are excited to announce a strategic partnership with Takeda Pharmaceuticals that will help build scientific and healthcare capacity in developing countries. Takeda will be providing scientists with critically-needed lab equipment through donations of high-impact tools to the Instrumental Access program. 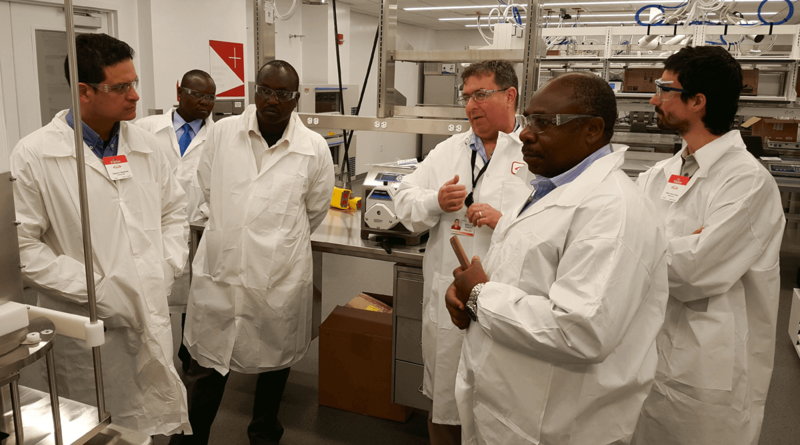 Our partnership will also foster connections between Takeda R&D colleagues and their counterparts in developing countries through training, internship, and mentorship programs. “Through the Instrumental Access program with Seeding Labs, we are providing scientists in developing countries with the resources and training they need to address local health care problems, participate in the fight against global diseases, and teach the next generation of scientists,” said Dr. Chris Reddick, Vice President, R&D Access to Medicines. By supporting the Instrumental Access program, Takeda is making a difference for scientists with an impact that will be felt well beyond the lab. 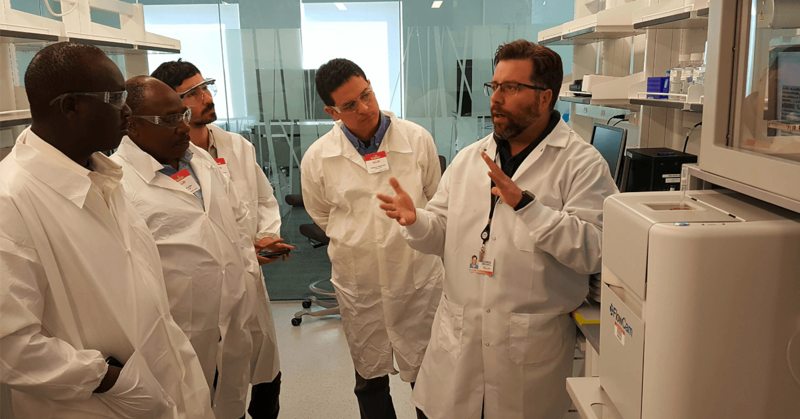 A delegation of international scientists who are also Instrumental Access 2017 awardees touring Takeda’s R&D labs in Cambridge, MA. I am overwhelmed by the partnership with Takeda. I hope as Scientist in developing countries, we only be glad and happy for such initiatives and pray for good health for management and staff of Takeda and Seeding Lab. God bless you. Thank you for your kind words, Kingsley!